GameFly has sold the digital portion of its game distribution and rental business to AtGames Digital Media. 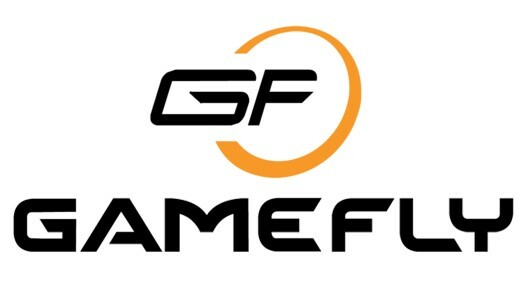 GameFly announced the sale in a short statement on their website: "GameFly digital customers: GameFly has sold its digital download business to AtGames Holding Ltd. GameFly will continue to operate the digital download business for AtGames until later this year or until the transition is complete." "AtGames’ mission is to build upon an extensive product lineup, quality service, and great customer support," said AtGames in a statement to customers. "AtGames appreciates your continued business and looks forward to servicing the needs of consumers like yourself through innovation, continued extensive library of great games, and build an incredible community of like-minded gamers. "The surprising sale comes at a time when the digital sale business is growing rapidly thanks to developers and publishers moving to online distribution models. Even consoles have embraced digital distribution with services like PlayStation Now. GameStop, the world's most successful video game retailer, is actually benefiting from the shift.GameFly, known for its rental-by-mail service, acquired the digital service in 2011. It doesn't appear that GameFly's rental-by-mail service will be affected by the sale.